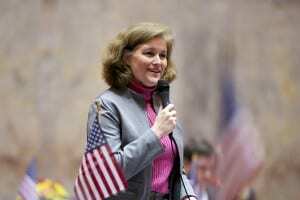 Our State Senator Christine Rolfes has lived on Bainbridge Island for decades with her family. In this podcast, BCB catches up with Christine just before she departs for the State capitol for the January 12th start of the 2015 legislative session. 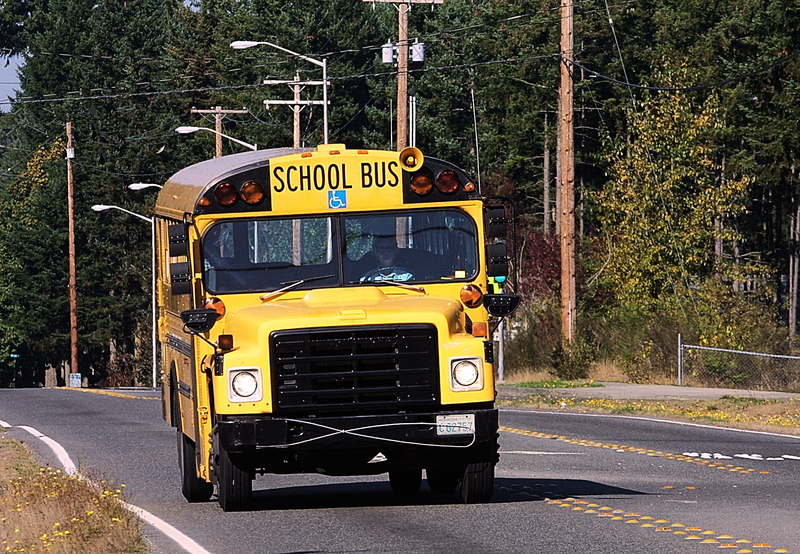 This year’s session faces, once again, the legal requirement to find adequate funds for public education – which is the State’s paramount duty under the Washington Constitution. “I believe the Court has done us a favor … [W]e have difficult decisions to make that will require real compromise to reach real solutions” – Sen. Rolfes, responding to Court ordering legislature to adequately fund K-12 public education. In this year’s Senate session, Christine will be serving on three key legislative committees – including Education, plus Ways and Means (which handles all State spending measures), and Rules (which is the gatekeeper for all Bills seeking to reach the floor of the Senate). As you’ll see from the range of questions she addresses in this podcast, Christine Rolfes has a command of a remarkable array of issues important to Bainbridge Island, Kitsap, and our state as a whole. 0:40 How long do you expect this January 12th legislative session to last? 1:10 What brought you and your family to Washington and Bainbridge? 2:02 Tell us about your family’s commitment to raising local food around the house. 2:50 What did you take away from your experience on the Bainbridge Island City Council? 3:54 What were your main commitments when serving in the WA State House? 5:35 Was there a change in your emphasis when you became our State Senator in 2011? 6:22 Has the shift in Senate control from Democrats to Republicans made your goals harder to achieve? 7:45 What Committees will you serve on this year? 10:05 What can we expect in K-12 education funding this year? 13:15 What is your sense of Governor Jay Inslee’s proposal to regulate greenhouse gas pollution? 15:25 Any thoughts on energy issues such as solar? 16:35 Will the legislature tackle minimum wage issues? 18:20 Is the legislature likely to vote to encourage a US Constitutional amendment on Citizens United and big money in politics? 19:10 What can be done about the risk of explosions from railroad trains carrying oil? 22:35 What are your priorities for education policy, career training and apprenticeship? 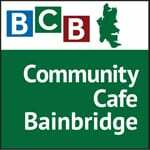 24:35 Are there any other issues (such as improving mental health response and treatment) that you see being of particular interest to the Bainbridge community? More information about Christine Rolfes’ Senate service is found at her State Senate website.